Our Programs are the heart and soul of what we do. 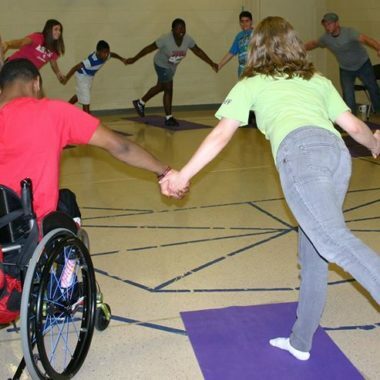 Everyone, at every age, can benefit from the well-being and relaxation that movement and meditation bring in a safe and judgment-free environment. All of our programs are available in group settings as well as private instruction. HEALTH PROGRAMS: Whether it’s addressing a behavioral or physical health issue, trauma, major life change or recovery, Belightful provides healing programs to help people navigate new territory, gain composure and become empowered on their well-being journey. 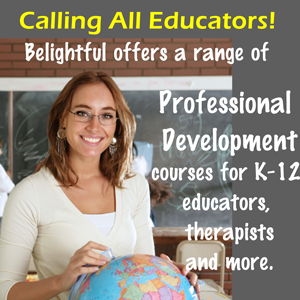 SPECIAL NEEDS: Belightful’s compassionate teachers develop customized programs for individuals or groups of adults and children with special needs – whether it’s learning disabilities or cognitive disorders. K-12 PROGRAMS: With youth obesity on the rise, a reduction of school-sanctioned physical activity, the stress of highly competitive curriculums, peer pressure and bullying, today’s youth need a safe and positive outlet to reduce their stress and anxiety. Belightful offers classes for pre-school kids through high school teens as well as programs for Scout troops and homeschooling communities to thrive. WORKPLACE PROGRAMS: Invest in your employees by incorporating yoga and mindfulness practices at work! Belightful classes improve concentration, boost morale and bring greater employee satisfaction, camaraderie and retention. We create special programs for seminars, conferences and corporate retreats, too. SENIOR PROGRAMS: Belightful offers gentle movement classes to help seniors prevent common health issues like hypertension and poor mobility and maintain an active lifestyle. 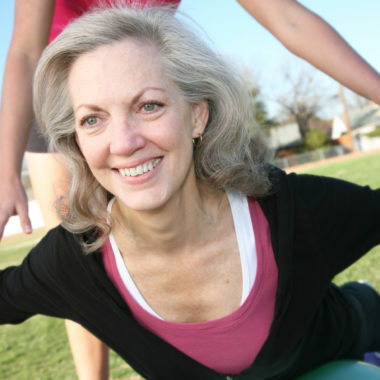 Our senior classes emphasize maintaining balance and improving flexibility and strength to reduce the risk of injury. Our teachers and staff are on the frontlines of creating a healthy educational community, via physical, social-emotional, and academic initiatives. 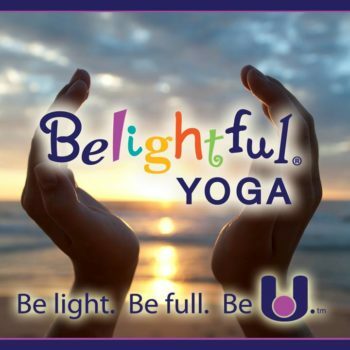 So why wouldn’t we want our employees to receive that very same support through wellness initiatives, like Belightful Yoga, that reduce stress and increase employee productivity?